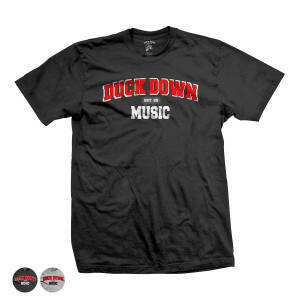 Duck Down Music was established back in 1995. Represent the brand with our Duck Down Music Est. 95 T-Shirt.